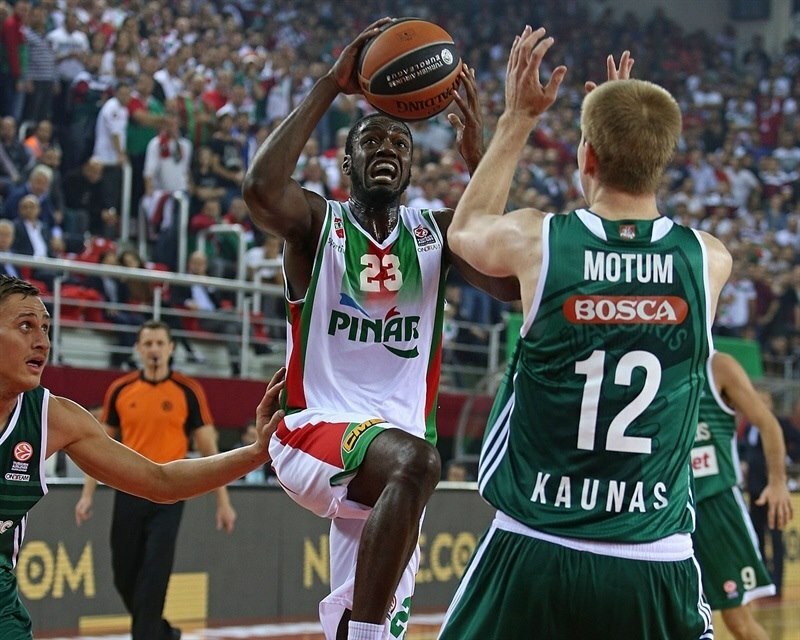 In a battle that went down to the final shot in Group C, Zalgiris Kaunas grabbed its second road win by downing Pinar Karsiyaka Izmir 66-68 on Thursday. 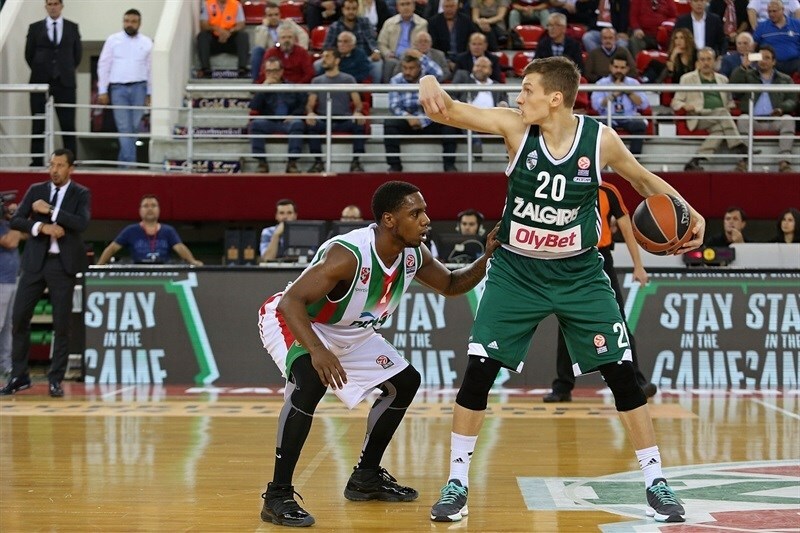 Zalgiris improved to 2-1 in Group C, while Karsiyaka dropped to 1-2. Paulius Jankunas led the winners with 16 points and 10 rebounds. Brock Motum added 13 points, Ian Vougioukas scored 11 and Olivier Hanlan got 10 for Zalgiris. Kenny Gabriel led Karsiyaka with 17 points and Justin Carter added 12 and 11 rebounds for the hosts. Vougioukas had 11 first-quarter points and got help from Hanlan and Edgaras Ulanovas to give Zalgiris a 15-23 lead after 10 minutes. A three-pointer by Hanlan gave the guests their first double-digit lead, 17-28. Gabriel and Joe Ragland brought Karsiyaka within 31-34 late in the first half but, Renaldas Seibutis and Jankunas boosted Zalgiris' lead to 33-38 at the break. Ragland and Gabriel kept pushing Karsiyaka after the break, which allowed the hosts to tie the game at 52-52. A 0-6 charge, which Mantas Kalnietis capped with a big fast break slam, restored a 52-58 margin after 30 minutes. Karsiyaka got a 64-61 lead but Jankunas and Seibutis fueled a 0-6 run that gave the guests the lead for good, 64-67. Karsiyaka missed four three-point shots in the final 58 seconds - the final one by Justin Carter to win the game at the buzzer. Vougioukas got Zalgiris going with a jump hook, which Josh Carter erased with free throws. 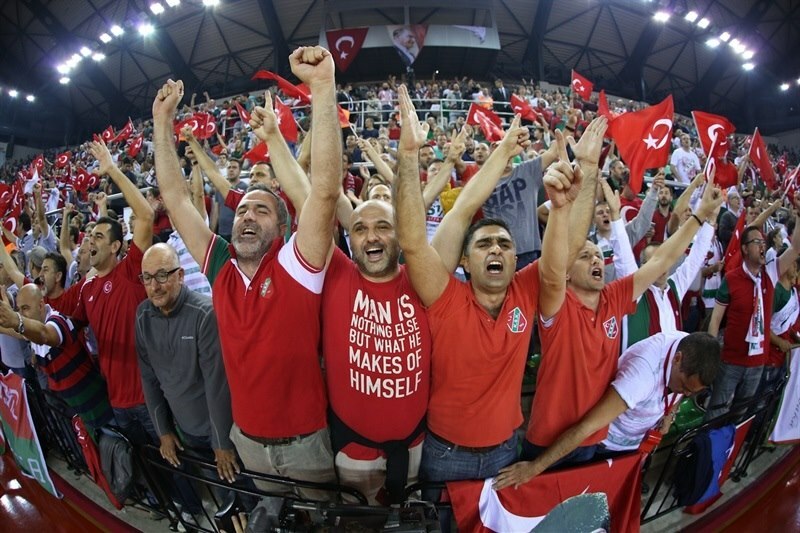 Vougioukas kept pacing the guests with a turnaround jumper, before Colton Iverson scored down low and a driving layup by Joe Ragland gave Karsiyaka its first lead, 6-4. Egaras Ulanovas hit a turnaround jumper, but Iverson answered with a power layup. Free throws by Jankunas tied the game at 8-8. Brock Motum took over with a fast break slam, which Renaldas Seibutis followed with an acrobatic basket for an 8-12 Zalgiris lead. Kenny Gabriel struck from downtown, but Ulanovas stepped up with a put-back layup and Vougioukas boosted the guests' margin to 11-16. 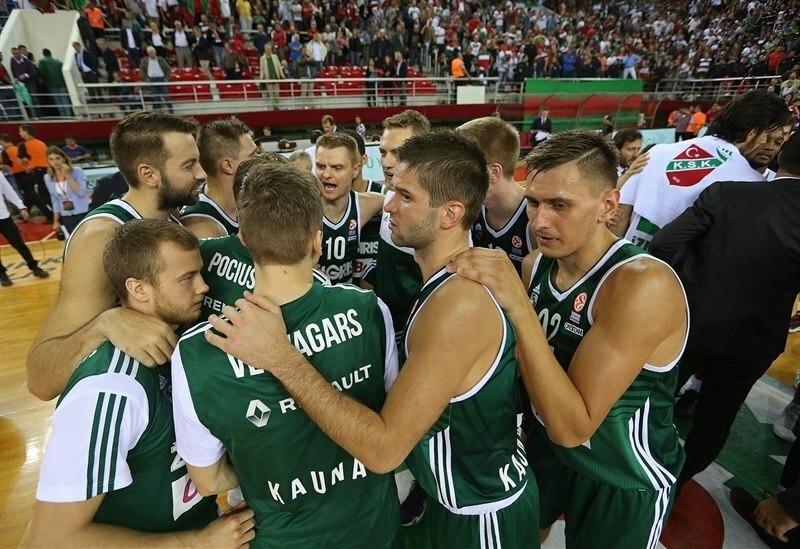 Karsiyaka kept struggling to score until Juan Palacios sank a five-meter jumper, but an unstoppable Vougioukas did better with a three-point play and soon added a jump hook for a 13-21 Zalgiris lead. Justin Carter made free throws and Olivier Hanlan beat the first quarter buzzer with a jumper that fixed the score at 15-23 after 10 minutes. Palacios scored down low early in the quarter, but didn't find much help. Meanwhile, Hanlan stepped up with a stop-and-pop jumper and soon added a three-pointer that gave Zalgiris its first double-digit lead, 17-28. Justin Carter made free throws and soon added a driving basket to get the crowd involved. 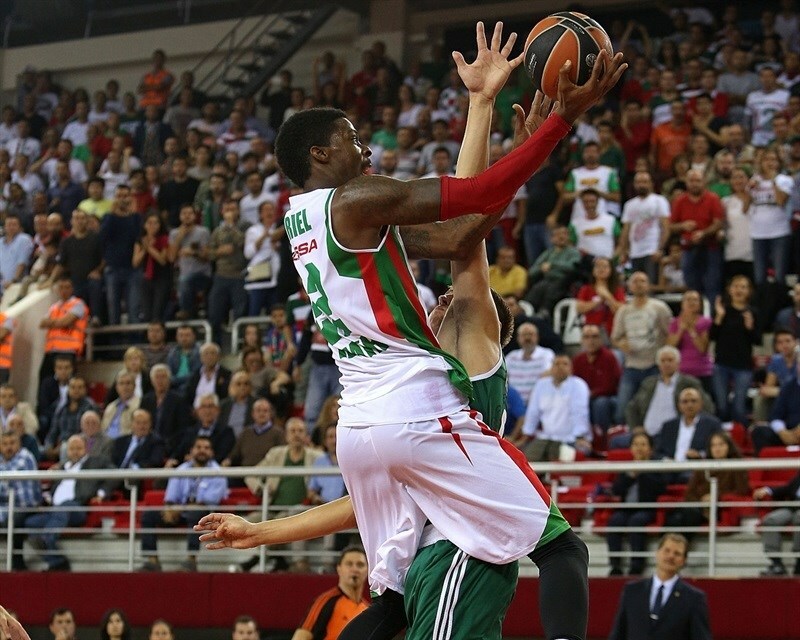 Karsiyaka improved its defense, especially in the passing lines, but kept missing open shots. Hanlan found Jankunas for a wide open jumper, which Gabriel erased with a big basket. Ragland found space for an uncontested layup, which prompted a Zalgiris timeout at 25-30. Motum took over with another dunk, but Kenan Sipahi found Kerem Gonlum for a backdoor layup. After Mantas Kalnietis scored in transition, Sipahi banked in a running shot and a layup by Gabriel brought Karsiyaka even closer, 31-34. 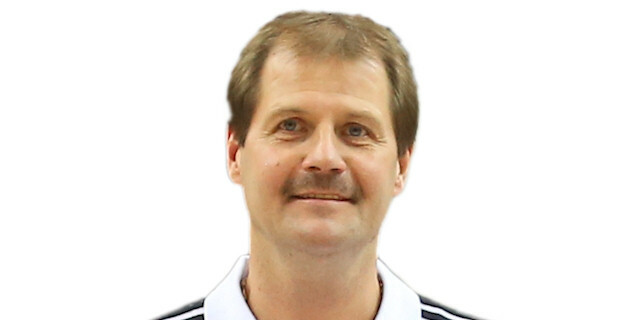 Seibutis finished a two-chance Zalgiris offense with a jumper. 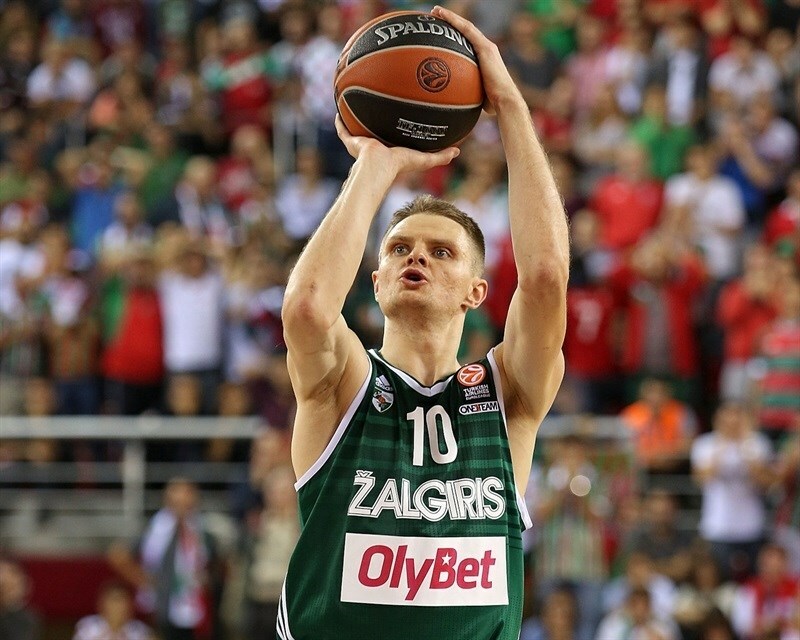 Josh Carter sank foul shots before Jankunas established a 33-38 Zalgiris edge at halftime. Iverson made free throws right after the break, as Zalgiris was held scoreless for nearly two minutes. Eventually Kalnietis downed a catch-and-shoot three-pointer, but a six-meter jumper by Ragland kept Karsiyaka within 37-41. Jankunas took over with a power basket that Gabriel bettered with a triple from the top of the key. Motum joined the three-point shootout and free throws by Jankunas allowed Zalgiris to get a 40-48 lead. Ragland scored around the basket and a three-pointer by Josh Carter brought Karsiyaka within 3. Gabriel provided a highlight with a one-handed alley-oop slam. Motum hit free throws before a layup by Gonlum brought the hosts within 49-50. Motum shined with a one-handed floater in the lane that Gabriel bettered with a three-pointer that tied the game at 52-52. Motum hit free throws and a backdoor layup by Jankunas gave Zalgiris a 52-56 lead. Kalnietis shined with a huge slam that boosted the guests' lead to 52-58. Fourth quarter: It comes down to the final shot! Both teams struggled to score early in the fourth until Sipahi stepped up with an off-balance layup. Justin Carter hit free throws, but Hanlan did better with a three-pointer for a 56-61 Zalgiris lead. Justin Carter pushed the hosts with a fast break layup and free throws to make it a 1-point game. 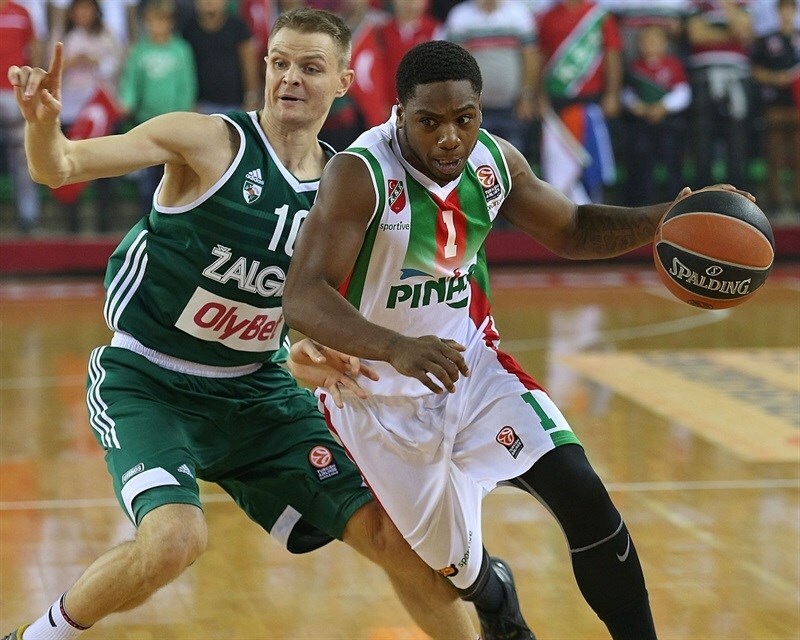 Karsiyaka missed two chances to complete its comeback, but Zalgiris struggled to score at the other end. Free throws by Sipahi put Karsiyaka ahead, 62-61. Gabriel took over with an off-balance fast break layup, after which Zalgiris called timeout at 64-61. Jankunas hit 3 of 4 foul shots to tie the game again, 64-64, with less than three minutes left. 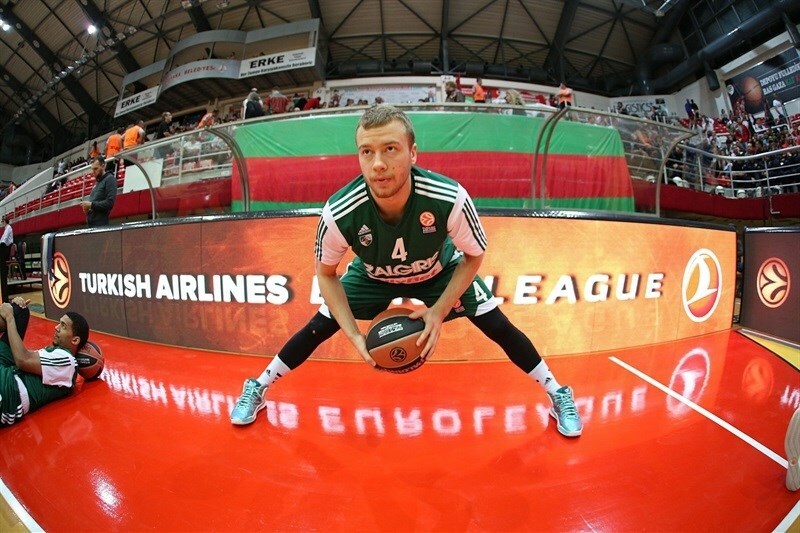 Jankunas split his next free throws, while Karsiyaka started to miss shots. Seibutis scored around the basket for a 64-67 edge with 1:06 left. 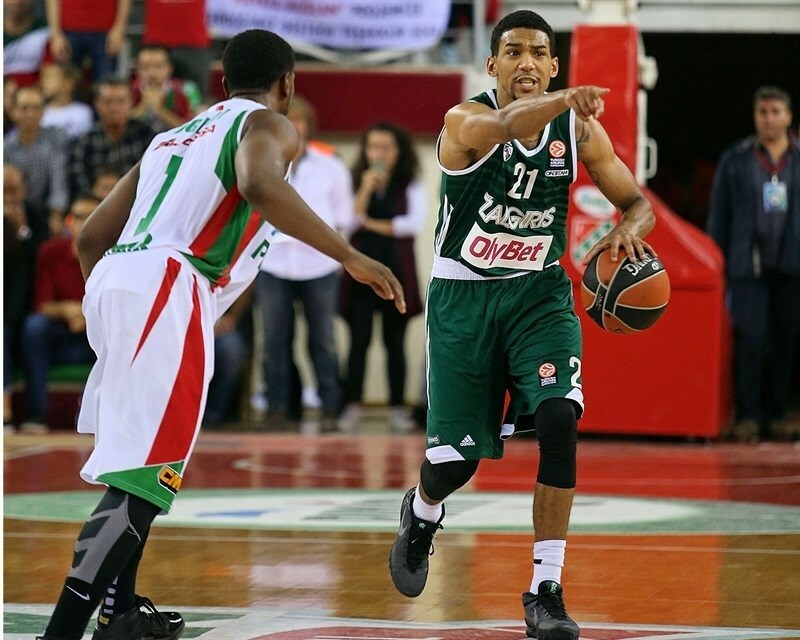 Josh Carter, Justin Carter and Gabriel missed from downtown, but a layup by Sipahi kept Karsiyaka within 66-67. Seibutis split free throws with 11 seconds left, but Sipahi missed in penetration and Justin Carter from downtown at the buzzer. "It was a bad night for us. Our rival was very tough, a very experienced team. We missed many three-point shots and we made mistakes, especially in the first half. In the second half we couldn’t make enough three-pointers. And we missed our last shot. We were unlucky; we scored only 66 points at home, but we still have seven games and we will do our best and try to win all of them." "First of all it was nice to play here in the great atmosphere in Izmir. We knew before how difficult it is to play here and how many top teams are losing here. I am very happy and I complimented my players for a solid game. I think in the end we deserved to win. I think it was very important to stop [Karsiyaka’s] fast break because they have a lot of good athletes and are a very strong fast-break running team. And I think we did a great job on that and it was one of the reasons we won the game."